Grab any file on your computer from anywhere. 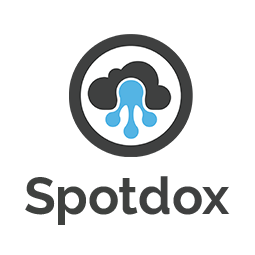 Spotdox is the ultimate Dropbox companion application. By pairing Spotdox with Dropbox you will be able to view any file, on any of your computers, from anywhere. Just install Spotdox and sign into Dropbox on any computer you want remote access to. When you need a file, Spotdox will copy it to Dropbox for you. With beautiful file previews, and a simple installation, Spotdox is the easiest way to remotely access your files. Stop syncing and start browsing.